To the active person, the human body is a machine driven by a desire to perform at maximum levels. When the machine breaks down or lags in development, the iSPORT team is ready to help. iSPORT repairs, rebuilds and enhances your body by providing immediate access to an outstanding team of renowned surgeons, sports medicine physicians, athletic trainers and reconditioning specialists. 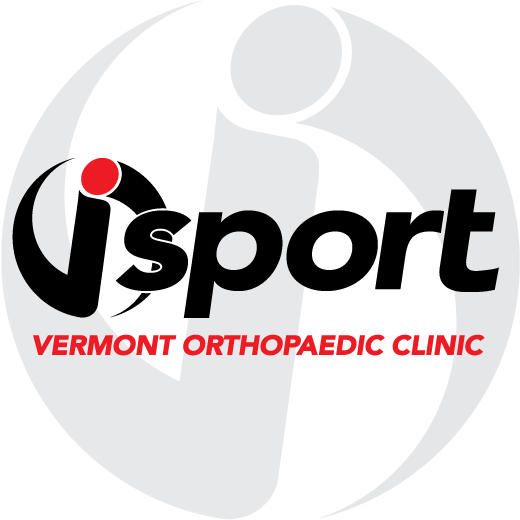 The iSPORT team designs and implements training, treatment, and rehabilitation programs using the most advanced, evidence-based, sports medicine and surgical techniques available today. Our programs are committed to the principles of early controlled motion, progressive balance and strength training, and performance enhancement—all while honoring the time sensitive envelope of healing. Our individually-focused return to work, return to play, and competition strategies concentrate on proper movement, increasing strength and endurance, and injury reducing tactics. The iSPORT approach integrates the techniques of progressive medical treatment, successful rehabilitation, and strength training, all while maintaining the benefits of continued forward momentum. Beginning with an analysis of how you desire to perform, the iSPORT team determines your optimum path to maximum performance and rapid recovery. Whether rehabilitating from injury or strengthening to prevent it, each individual receives a customized prescription for progressive strength training and injury reduction. Each plan is built on the most effective and efficient way to achieve your personal physical goals. We have brought injured, active individuals and competitive athletes through the healing process and beyond. Our objective is to maximize strength levels by training your entire body, resulting in a stronger, physically fine-tuned and emotionally charged individual. iSPORT recognizes that you stand the best chance of being successful by avoiding injury entirely. Our programs focus on evidence-based information and performance techniques that help to limit or reduce injury.